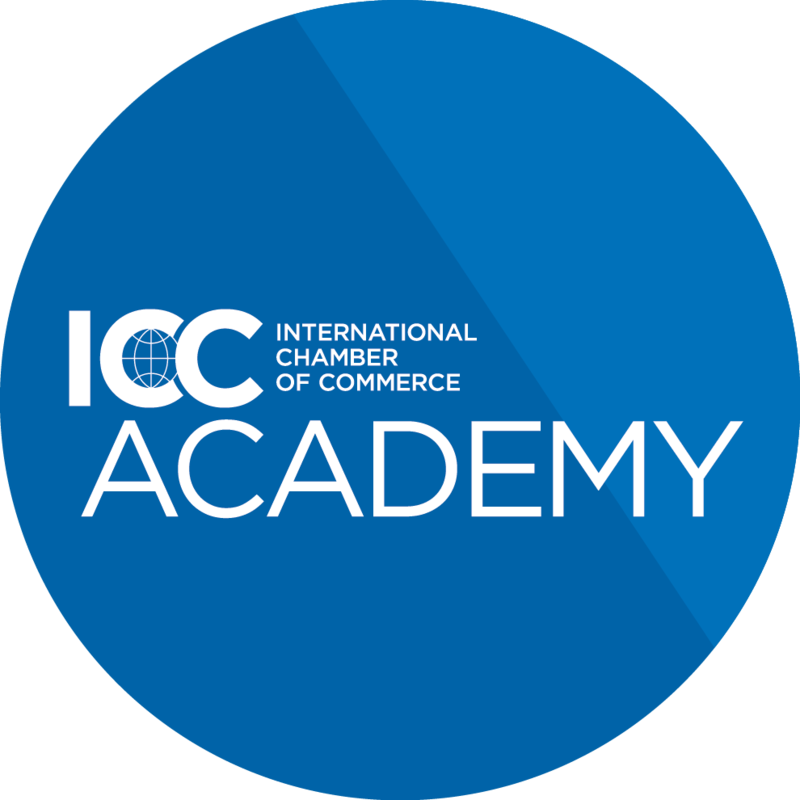 The ICC Academy is a ground-breaking e-learning platform brought to you by the International Chamber of Commerce (ICC), the world business organization. We offer online certifications and professional development services to meet the educational needs of banks, corporates and other organisations at the forefront of international trade. 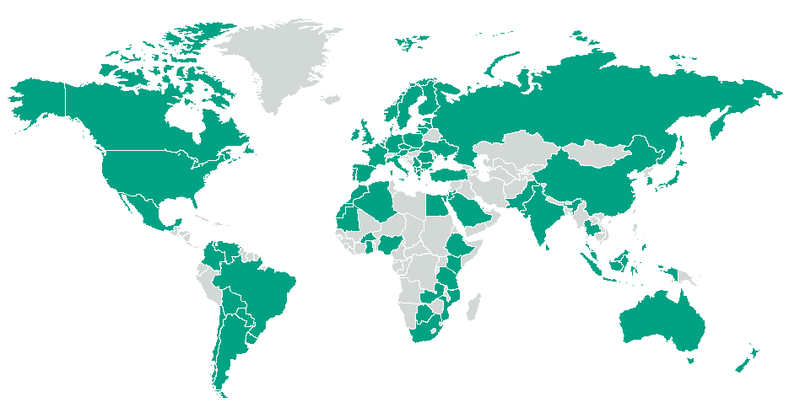 The ICC Academy was founded in 2015, and today its Alumni Community spans over 90 countries. The Academy regularly holds business events that allow participants to meet leading experts and exchange professional opinions. EMA ETHICAL MARKETING ADVERTISING CERTIFICATION An introductory online course on advertising and marketing practices built on ICC’s internationallyrecognised codes.